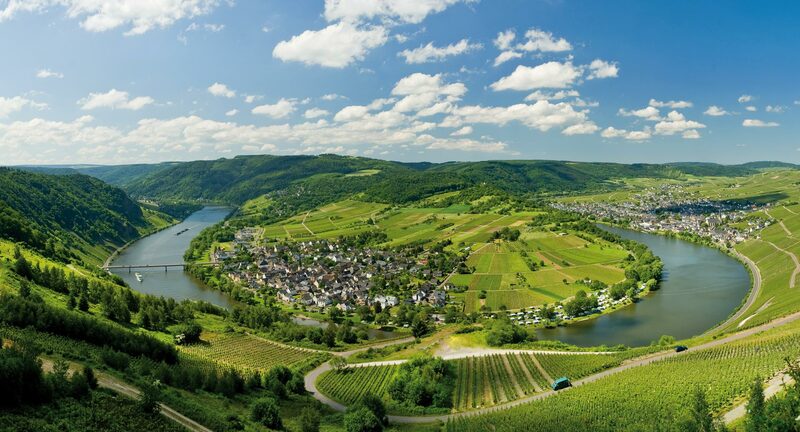 German Riesling has undergone something of a revolution in recent decades, with winemakers focusing on producing drier, crisper food-friendly styles in tune with modern consumer demand. 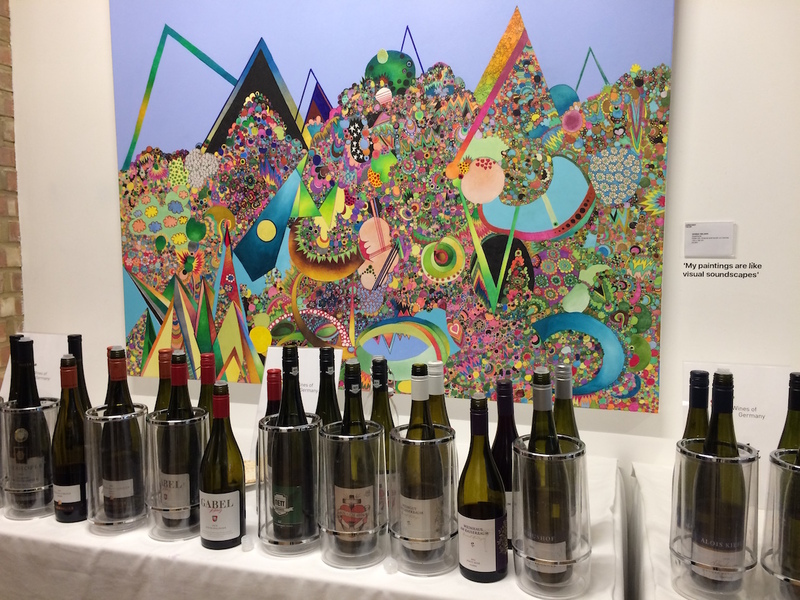 As a result, we are now seeing a plethora of high quality, hand-crafted, hugely versatile and refined wines emerging from the country, which better reflect changes in vintage as well as characteristics of their terroir. However, while German Riesling can hardly claim to be an undiscovered grape, featuring on practically every premium on-trade wine list in the country, it is still sometimes held back in the UK market by consumer confusion over the complexity of the grape names and wine styles, making it a hard sell for many sommeliers. To tackle this issue and reintroduce a new generation of top sommeliers to the grape, Wines of Germany has just launched the Somm Sessions, a series of special events to be held around the country to raise awareness and understanding of the wide range of German wines, including their pre-eminence in Riesling production and what a brilliant match Riesling can make with food. The Somm Sessions are also an opportunity for busy sommeliers to get together to share their own experiences of working with German wine in their restaurants. 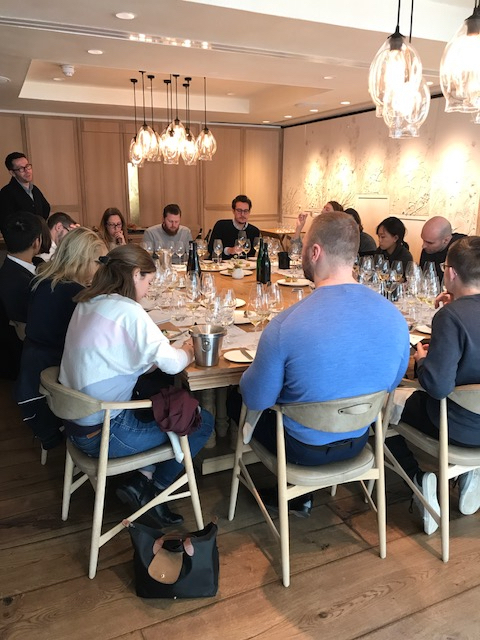 The first event was held last month at Oliver Dabbous’ Hide in London’s Mayfair, and hosted by sommelier Jan Konetzki, director of wine at Ten Trinity Square, ambassador for Chateau Latour and Artemis Domains, a lover of German Riesling and expert in German wine. 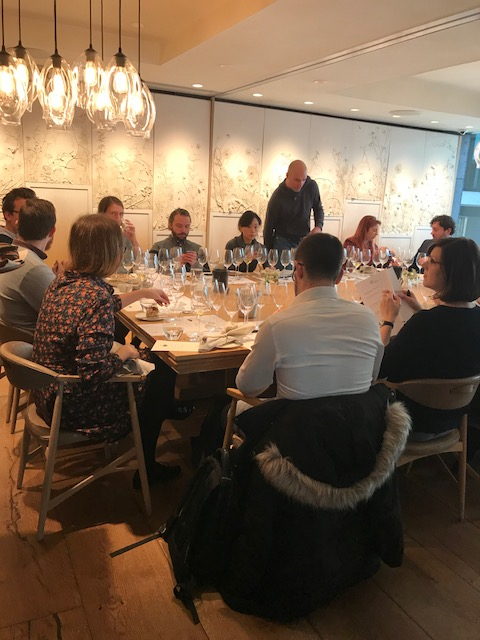 It attracted 15 of the capital’s top sommeliers, and is the first in a series of similar events which will be held throughout the year in various UK locations, including Brighton and Manchester. These will have their own individual wine themes and be attended by local sommeliers. Revered by those in the wine industry, and much admired for their versatility in style, from bone dry to delectably sweet, and their ability to match with many different foods and cuisines, Germany is widely recognised as the spiritual home of Riesling, and where this iconic grape achieves unsurpassed levels of greatness. From weighty Riesling Spatlese to delicate Riesling Kabinetts, Germany’s range of Rieslings is undoubtedly stellar. 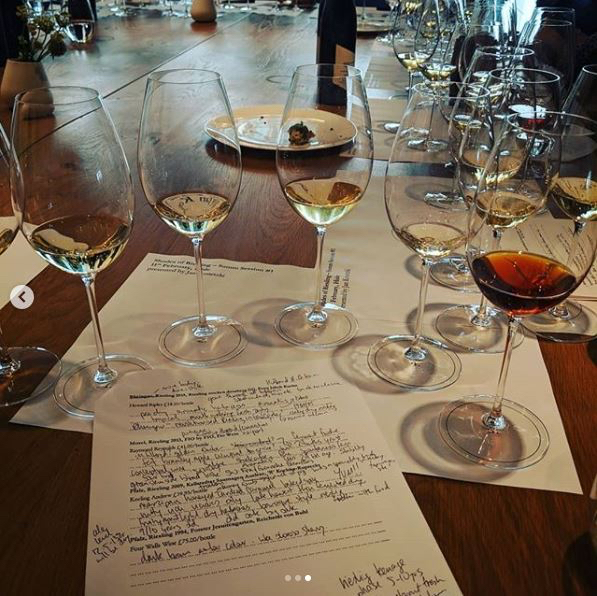 But that was not always the case and he says we all owe a great deal of gratitude to the producers in the Rheingau who were responsible for what he calls “the revolution” that has taken over in Riesling production over the last 30 years. It’s why, he said, we can now enjoy such a wider variety of styles to suit all palates. It has also, in turn, encouraged other producers around the world to pick up the mantle and start to make their own styles of Riesling. So while Germany is still considered the spiritual home of Riesling, grown in all 13 of Germany’s wine regions and accounting for half of total global production, producers as far away as Australia and New Zealand have also become renowned for the quality of the Rieslings they are able to produce. 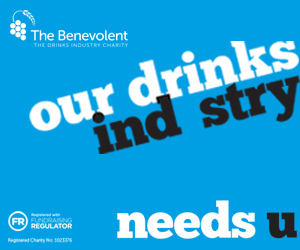 Which should be seen as a positive, said Beth Brickenden, wine director at London Union. “Some consumers are discovering Riesling via the New World and then that gives them the confidence to turn to German Riesling,” she explained. 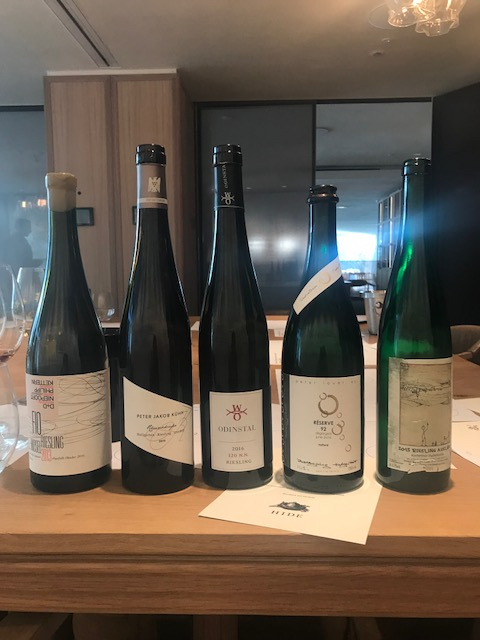 Konetzki was interested to gauge the views of the panel on how hard a sell Riesling still is: “We have a wide range of restaurants represented here, from top Japanese to classic French to celebrity hot spots to serious wine places. But is Riesling something you still have to explain to your customers?” he asked. His approach is to focus more on the winemaker and the story behind the wine. 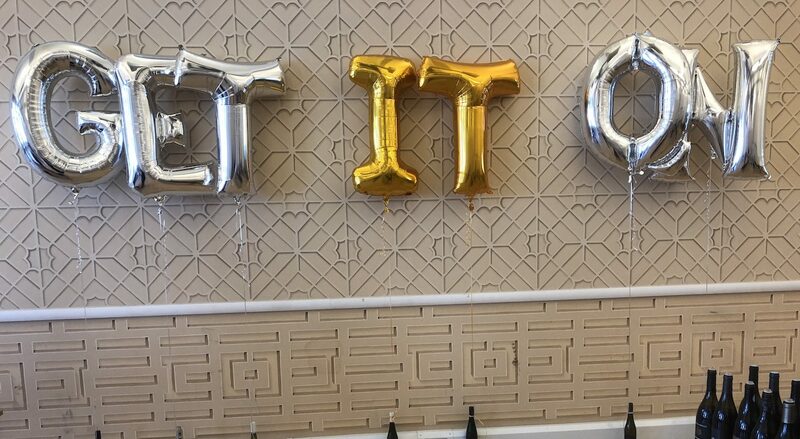 “It’s all about being creative in how you approach the problem,” he said. And getting consumers to taste the wine is crucial. But there is a tend, said Konetzi, for an increasing number of German producers to use more international varieties or put the English translation of the German name on the label. “If you have, for example, Spätburgunder written on the label it is a much harder sell than Pinot Noir. As a result, many more people are now labelling their reds as Pinot Noir,” he explained. 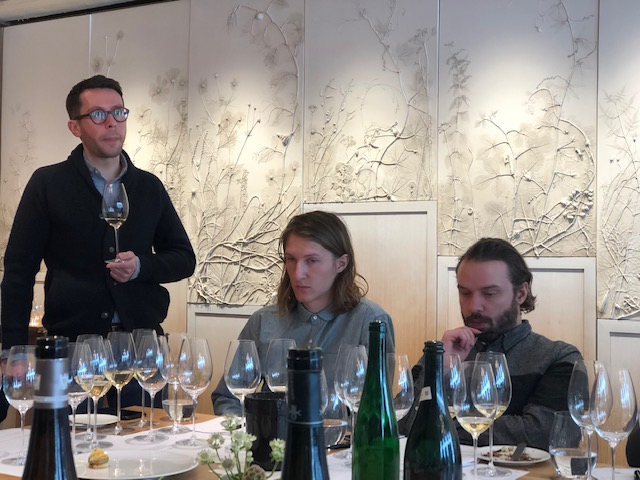 Solene Bonhumeau, sommelier at the Chelsea-based British Five Fields Restaurant, said he had noticed how popular German Riesling is with Asian customers and they have a particular affinity for off-dry styles. And, of course, Riesling is renowned for being a perfect partner for many styles of Asian cuisine. Another way to convince nervous customers to give German Riesling a go is by offering them smaller samples by the glass, said Konetzki, where they don’t have to commit to the expense of a whole bottle. Bonhumeau at Five Fields also believes Riesling by the glass is the way forward. 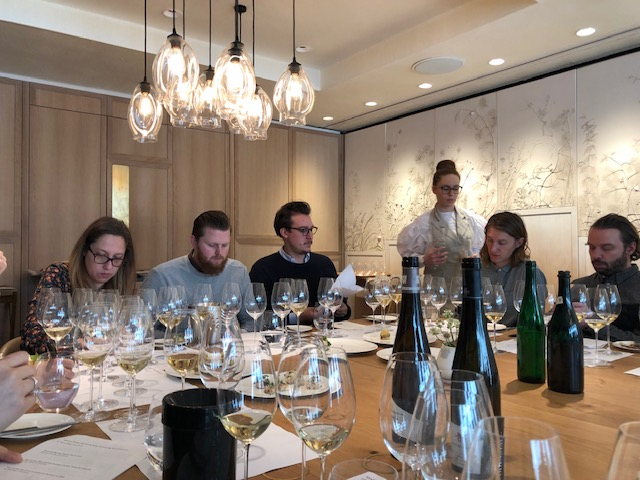 ”I think consumers are increasingly open to trying Riesling, and as sommeliers we have to be able to explain to them which are sweet and which are dry as this is not obvious from the label,” she added. Unless you are well versed in the complexities of the German classification system, Prädikat, it can still be difficult to determine whether a wine you are unfamiliar with is sweet or dry. Which is what the Somm Sessions are designed to do. 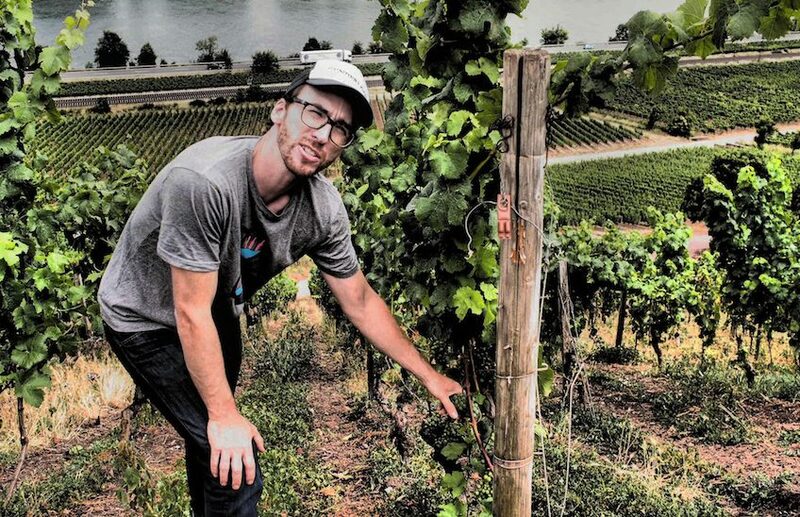 To help sommeliers give more of their customers the confidence and the knowledge to order different styles of German wine, in this case Riesling, and discover what their wines can do for them. 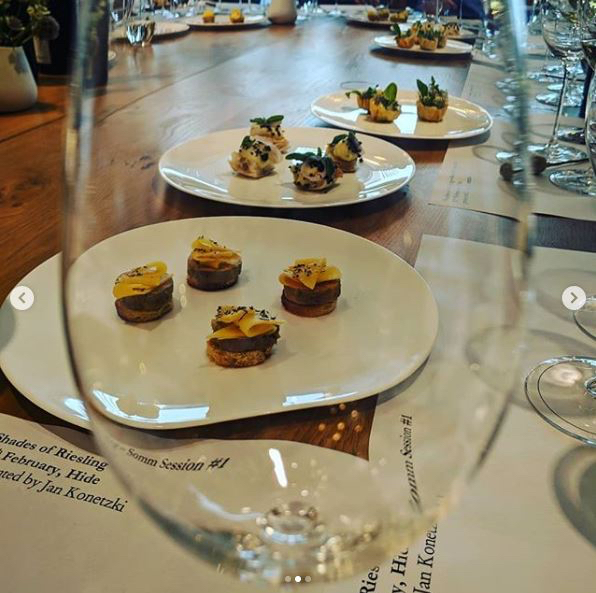 The next in the series of Somm Sessions takes place on April 18 at Brighton’s Silo restaurant. Here Jan Konetzki will be guiding sommeliers through low-intervention German wines, which is very much in synergy with Silo’s ethos and will look to explore and demonstrate Germany’s more experimental side of winemaking. 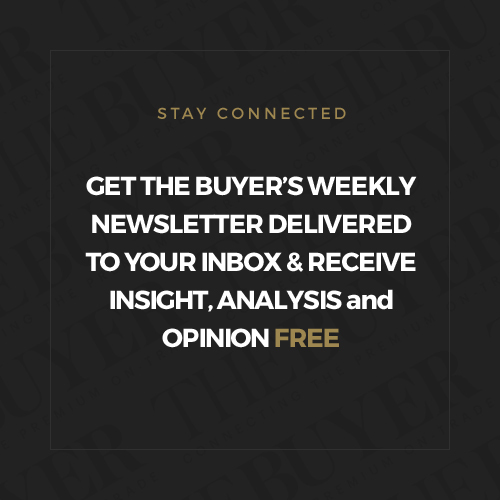 If you would like to find out more contact germanwine@thisisphipps.com.